Its beautiful salmon-pink color hints at the enjoyment that awaits you. Alluring aromatics spill out of the glass, with scents of fresh-cut ripe strawberry, candied rose petal, cotton candy and bubble gum harmonizing together and inviting deeper inspection. 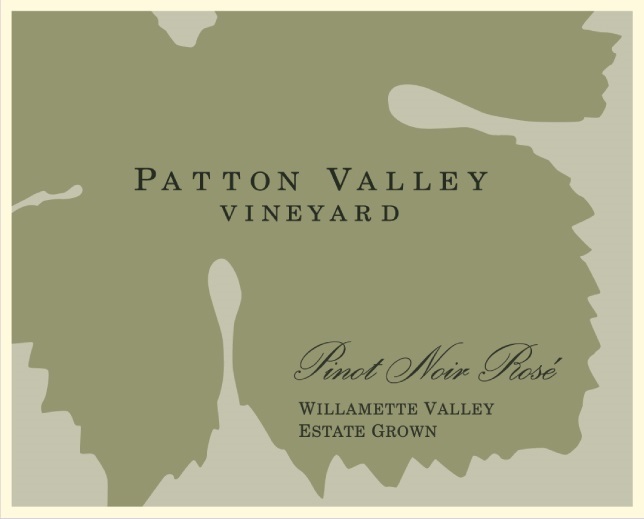 In the mouth, the first sensation is one of volume and a cacophony of lush ripe fruit flavors, followed by a zingy, green apple acidity and a slight mouth-watering frizzante, the trademark of Patton Valley Rosé. One glass is never enough.